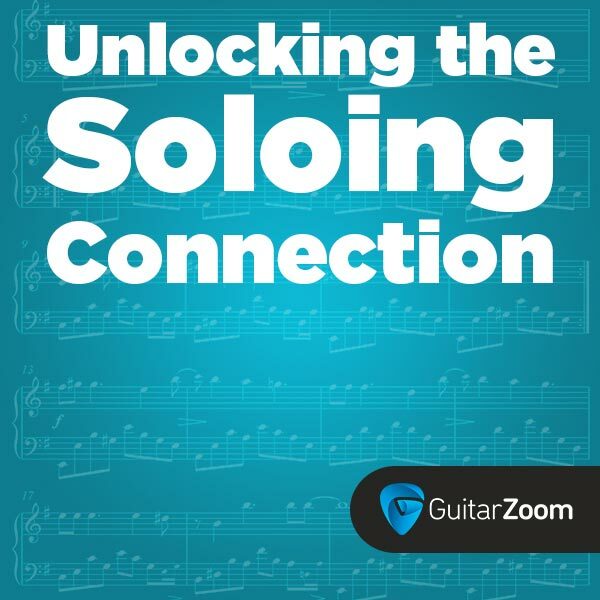 Unlocking the Soloing Connection is an easy guide to understanding scale patterns that helps beginners and advanced guitarists play mind-blowing solos in any key, over any song. 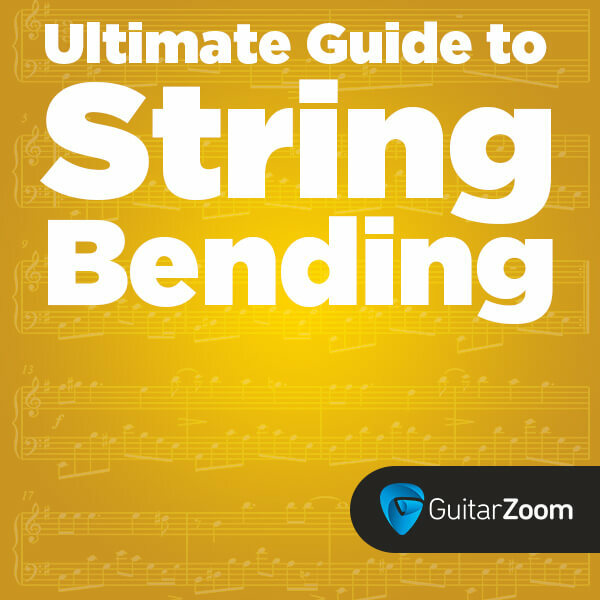 How to perform string bends with precision, so you always stay in tune. The secret to whole- and half-step bends, so you can add emotion to your solos. Easy ways to add vibrato to your string bends. Which means, your guitar will sound like it’s singing. Steve’s easy way to massively improve your technique and playing skills. Build hand and finger strength so everything you play stays in tune and you have the stamina to play songs the whole way through. 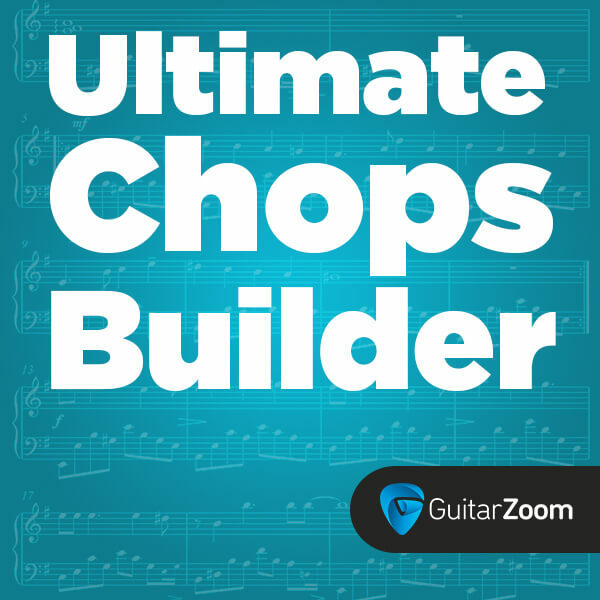 Plus you’ll discover awesome tips and tricks to improve your picking speed and accuracy. How to add serious rock and roll style to your solos. 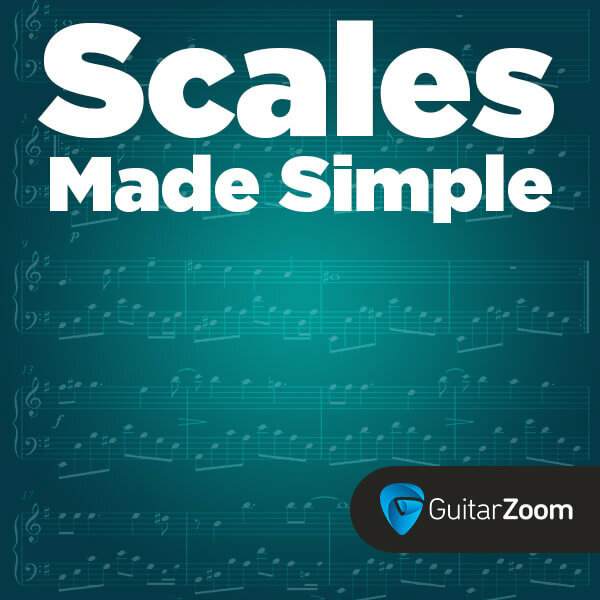 You’ll discover the easy way to always know which scales to use and which notes to target. And how to perfectly execute bends and vibrato. 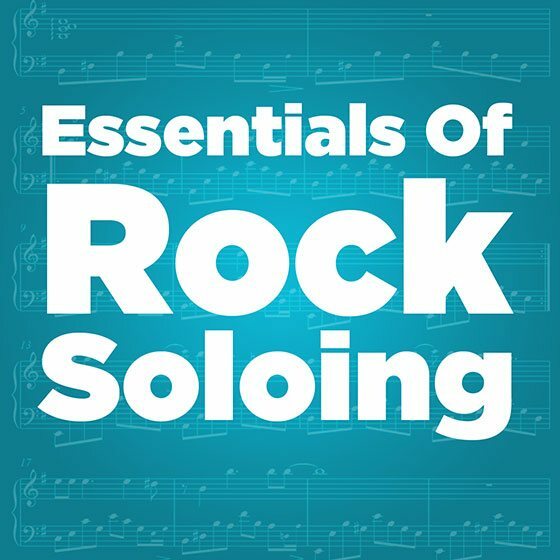 So you can create your own exciting rock solos from scratch. You’re covered by a 60-Day, 100% Satisfaction Guarantee. Which means you can put Unlocking the Soloing Connection to the test. And if you’re not thrilled with your results, just let us know for a fast, friendly refund. Or exchange.